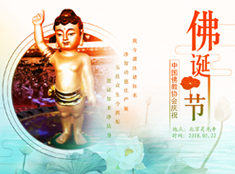 of Fifth World Buddhist Forum-2018 in Fujian of China. 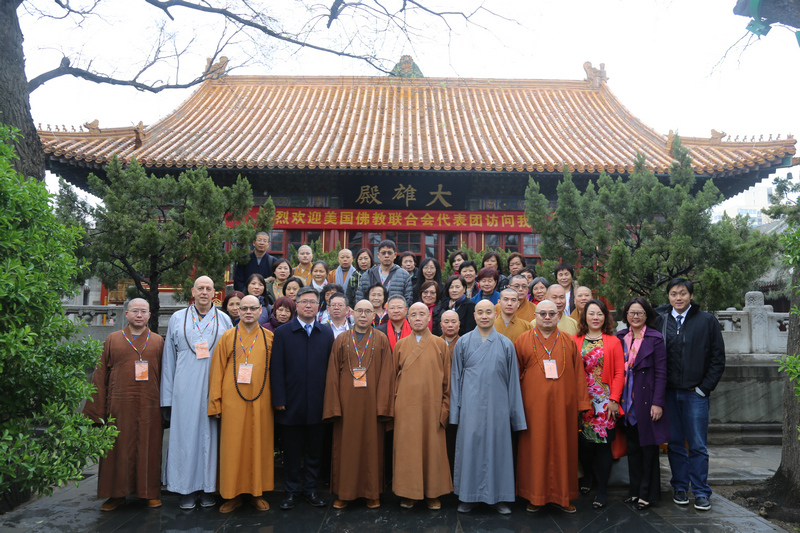 It is indeed a great pleasure for me to attend the fifth World Buddhist Forum at Putian, Fujian Province in China. I offer my heartfelt thanks to the organizers for inviting me and giving me an opportunity to speak a few words in the grand occasion. 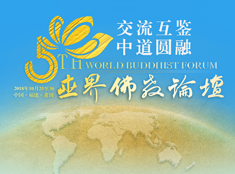 This year the World Buddhist Forum has selected the theme which is mostly pertinent and appropriate with the present day world. Buddha’s teachings for the middle path are the eternal solution of all issues. It is only the Buddha who had loud voice on friendship with all and malice to none. For setting up a very harmonious society in the world; the Buddha’s teachings comes in the fore front. No other doctrine or faiths in the world is as mostly inclusive as the Buddhism. Our desire is the happenings for all human beings. There is no space for discriminating human beings on the basis of caste, creed, religion or territorial boundaries as taught by the Buddhism. For creating a harmonious society around the world this forum can successfully play the vital role which ultimately shall contribute in establishing world peace. I am an octogenarian Buddhist Monk of Bangladesh and think that this is my last participation in my life. My humble appeal to the next generation not to be confined within themselves but also make efforts for the services of the poor and distressed of the world in line with the thoughts and modern values of Buddhism. 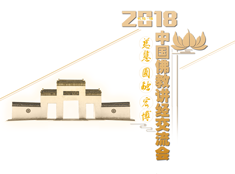 May the Fifth World Buddhist Forum-2018 be a great success.